National Hearing Loss Convention 2014: Guruatma facilitated three chair yoga classes at the Hearing Loss Convention of America 2014 in Austin, Texas to over 170 participants. 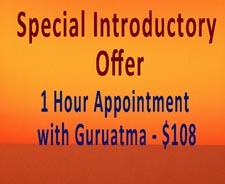 See more about Guruatma’s NHLC classes. 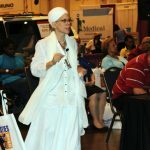 Houston Abilities Expo Show 2013: Featured Moving through the Medical System : How to get your needs met at the Doctor’s Office 2011: Wheelchair Yoga Class and Guided Meditation 2010: Wheelchair Yoga Class and Guided Meditation. Ongoing Wheelchair/Chair Yoga Class for Seniors & Physically Challenged People. City of Houston Metropolitan Media Service Center. 2008 to present. MS Smylin Mylin Support Group. Sponsored by the National MS Society South-Central Region. Presentation: Yoga and Stress Prevention. August 21, 2010. Covenant House, Texas. Yoga Class and Guided Meditation for young adult residents and staff. January 2008 – December, 2009. Pasadena TOPS – Take Off Pounds Class. Presentation and Yoga Class. November 17, 2009. Harris County Hospital District Amputee Support Group. Presentation and Chair-Yoga Class. May 18, 2009. 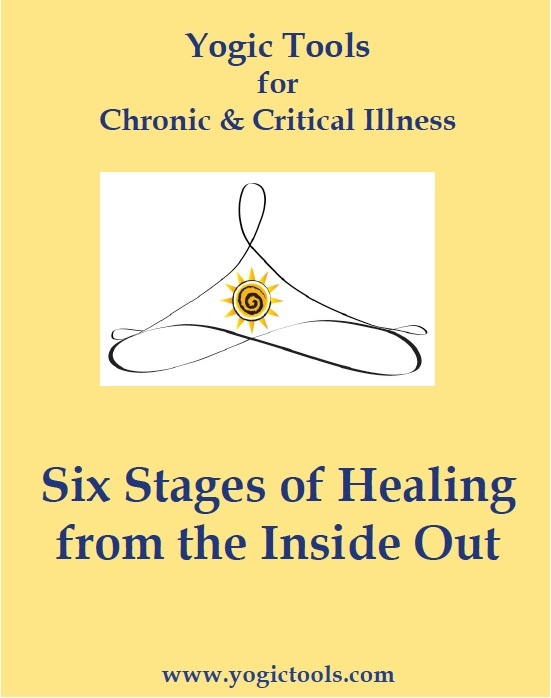 Healing Arts Class. Sponsored by Art League Houston. Presentation and Guided Meditation. April 10, 2009. US Paralympic Military Program at the George R. Brown Convention Center. Guided Meditation for Veterans. January 17, 2009. Hearing Loss Association of Houston Special Honored Guest Rep. Nick Lampson, TX. Speech on dealing with hearing loss to support passing a law for tax breaks for purchasing hearing loss equipment. March 15, 2008. GreenWatch Production on Channel 8 with Brian Harrison. Public Access TV in Houston,TX. Participant in a 3-member panel discussion on Hearing Loss. Greenwatch’s very first closed caption show! March 12, 2008. More about the Greenwatch show. White Cane Day & Disability Awareness Presentation. Sponsored by the Department of Assisted and Rehabilitated Services. Wheelchair/Chair Yoga Class and Guided Meditation for Seniors & Physically Challenged People. October 15, 2008. Yoga Teacher at Yoga Central, Houston TX. 1980 to present. 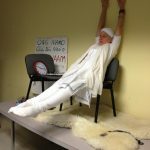 Kundalini Yoga for Recovery – The Yogic Philosophy of Addictive Behavior. Yoga workshops for healing addictions. 1992-1995. “You achieve what you speak. 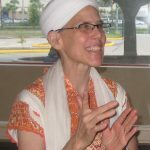 Your power to speak makes it possible for you to achieve everything or nothing.” Copyright The Teachings of Yogi Bhajan.